Breakfast is the most important meal of the day, or so it goes, but who has time? Make these baked oatmeal breakfast bars ahead of time and have a quick and healthy grab-n-go breakfast on the run every day of the week! Slightly sweet, refreshing and filling. These breakfast bars will keep you satisfied until lunch time and curb those “i skipped breakfast” hunger pains. 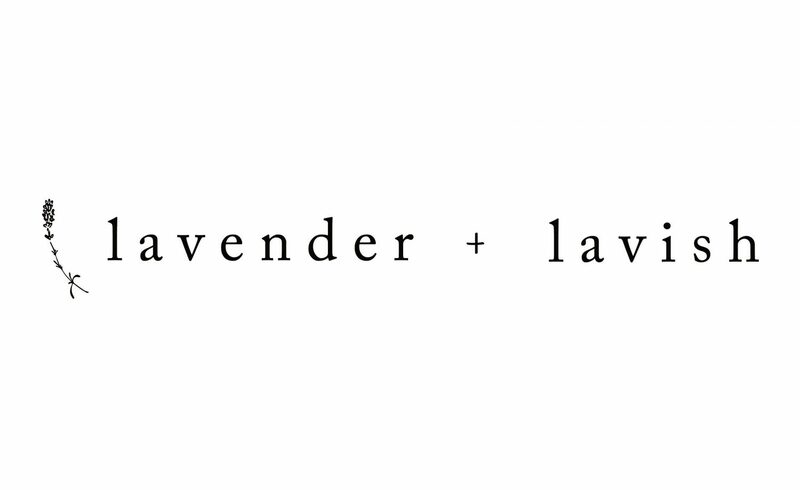 If you remake this recipe don’t forget to tag us on instagram @lavenderandlavish so we can check out your creation! 5 Minutes Prep, 25 minutes to Bake. In a large bowl mash the bananas and add in the wet ingredients, mix to combine. In a separate bowl combine the dry ingredients and whisk well. Add the dry ingredients to the wet and combine until a batter forms. Carefully fold in any additional add ins. Preheat your oven to 350F and grease 6 mini loaf pans, or a brownie tray. Bake the bars for 20-25 minutes or until golden brown around the edges. Allow to cool for 30 minutes, and enjoy! *the majority of the sugar in this recipe comes from the natural sugars found within the bananas, to cut out a few grams per bar use only 2 tbsp of maple syrup instead of 1/4 cup.